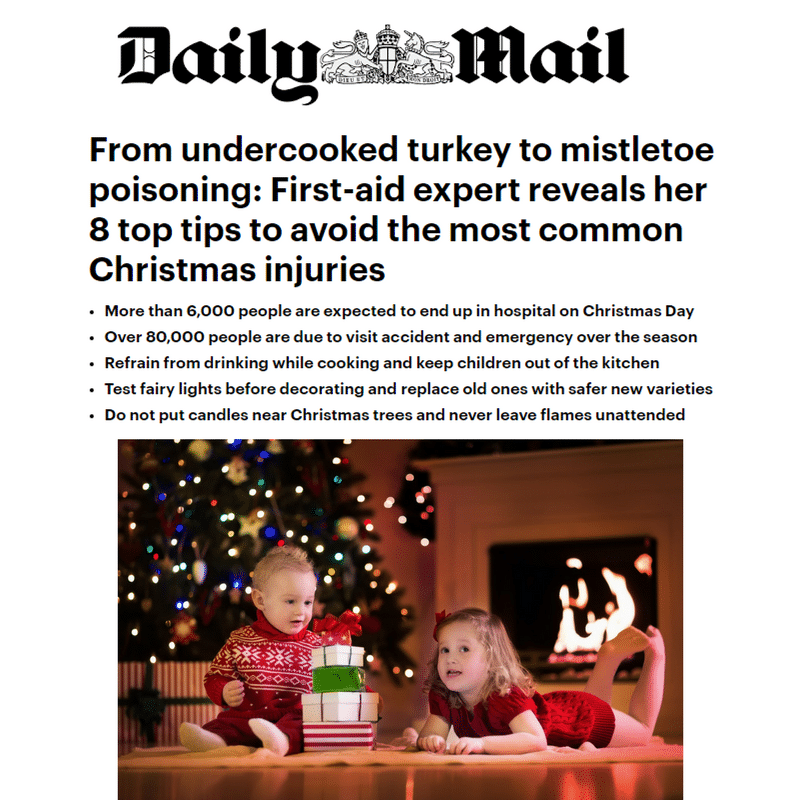 From undercooked turkey to mistletoe poisoning, a first-aid expert has revealed her top tips for an accident-free Christmas. Christmas is an exciting time where families join together to celebrate, yet, according to the Royal Society for the Prevention of Accidents (RoSPA), the festive season can be a particularly dangerous time of year. More than 6,000 people are expected to end up in hospital on Christmas Day, with over 80,000 due to visit A&E over the festive season. 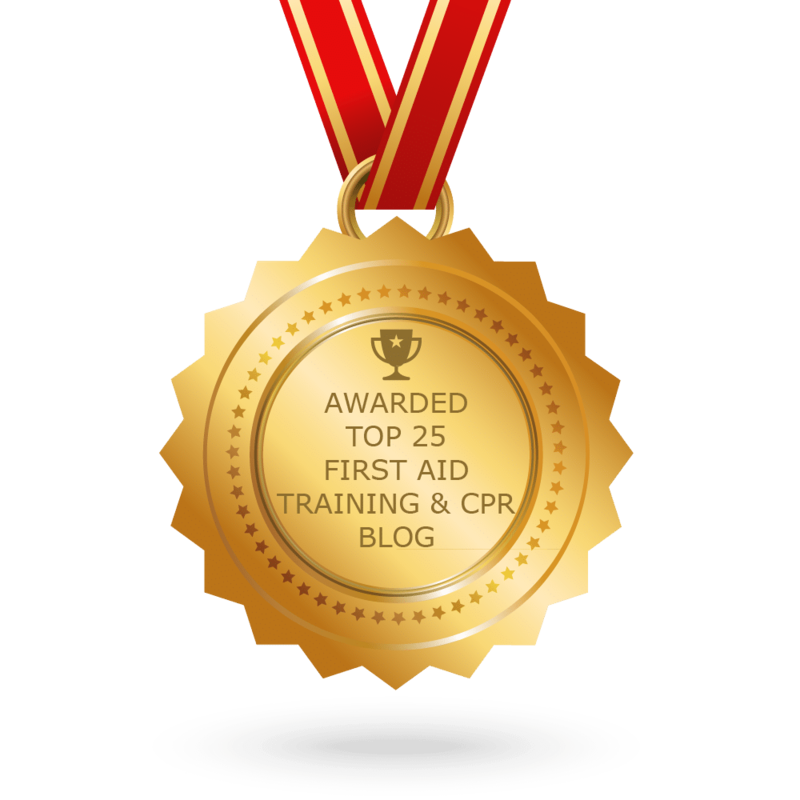 London-based nurse and first-aid trainer Emma Hammett says that with a few simple tweaks, families can avoid injuries from falling Christmas trees, broken glass baubles and too many glasses of Champagne.